William Calloway has dedicated his life to serving his community and the city he loves. He has served as a community organizer and activist, a policy advocate, a nonprofit founder and director, and an artist. In 2015, William founded Christianaire, a nonprofit dedicated to violence prevention, social justice advocacy, and civic education. William has studied documentary filmmaking at both the Art Institute of Chicago and Columbia College and received training as a violence interrupter at Sunshine Gospel Ministries as part of a city-funded program. William’s work as a documentary filmmaker brought him face-to-face with the injustice that plagues Chicago and moved him to take action. His most high-profile success has been forcing Mayor Rahm Emanuel to release video footage of Chicago Police Department officer Jason Van Dyke’s brutal murder of Laquan McDonald. His work on behalf of the community also encompasses a much broader range of issues, including education reform and food justice. This work has coalesced into a vision that is both heartfelt and practical. 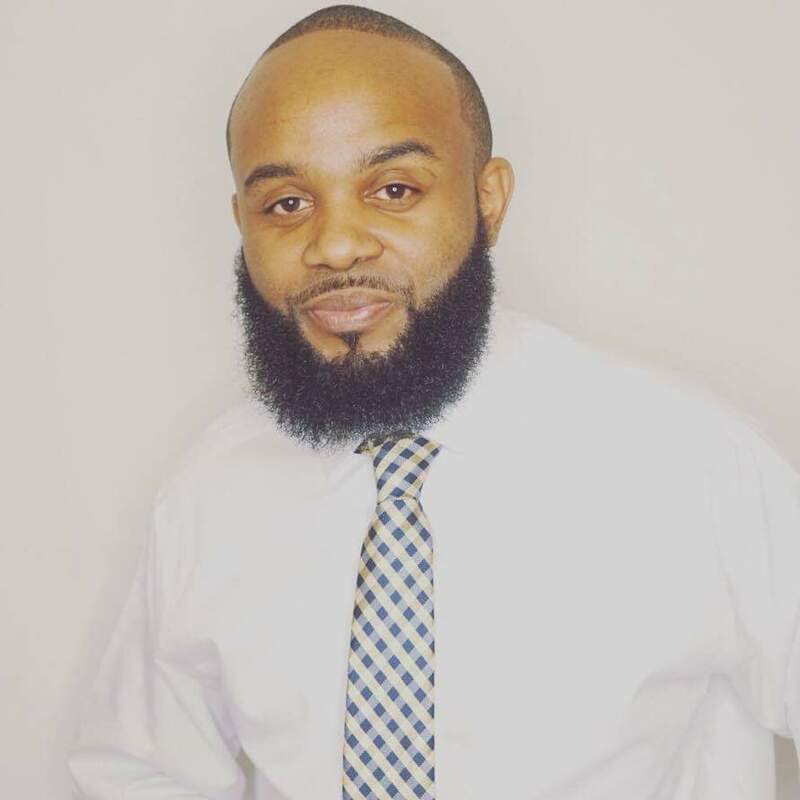 From electoral reform proposals to technological solutions to providing timely ward services, William is using his experience working inside and outside of the system on behalf of our community to inform his ideas about how alderman ought to serve their neighborhoods. William grew up in the foster care system until he was adopted by a single mother. Despite limited resources, he was able to successfully achieve his dream of pursuing higher education and launch a career in public service. This background provides him with unique insight into the challenges the young people in our communities face every day. He is deeply empathetic to the promise of what is possible for them with the right encouragement and support. His approach to police reform also means he has worked collaboratively with Chicago Police Department leadership. William has been able to level sharp criticism when warranted against CPD officials. But he has also earned their respect by being fair-minded when speaking about their efforts to improve the justice system. From the halls of power to the streets, William has a range of experience that affords a unique breadth of insight. Making lasting change in a system as corrupt as Chicago’s political culture will require long-term vision and endurance. William was a central voice and a pivotal actor during the five years of struggle from the day Laquan McDonald was shot to the day Jason Van Dyke was sentenced. This sort of steadfast and dedicated action is required to resist the culture of corruption enveloping Chicago’s City Council.